United States (MNN) – The United States government remains in a partial shutdown. The reason—a stalemate over funding for a wall at the southern border. But what is our position as Christians when it comes to refugees and vulnerable people, like those who seek asylum at the U.S. southern border? Dana Anderson with Bethany Christian Services says our response should be love. “I think the Bible is so clear on this issue. I mean, as Christians we’re called to love. 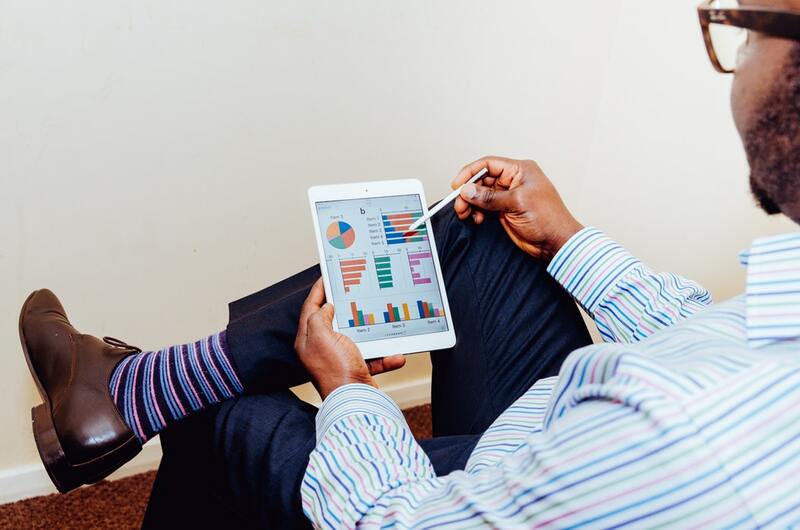 We’re called to step into working with anybody who’s marginalized. Anybody who is vulnerable. Anybody who needs assistance,” Anderson says. Bethany is not a political agency, but it is in the business of helping vulnerable people. Unfortunately, sometimes issues pertaining to vulnerable people get politicized. However, Anderson, who has worked with refugees and immigrants for 15 years, says in regards to people crossing at the southern border, the situation was worse about four years ago. But, let’s draw it back to the “why” behind some of these crossings. Many individuals and families are fleeing horrors in South and Central America. “Which is essentially that’s what a refugee does. A refugee runs and they cross an international border without permission, right, because how can they wait for permission because they are unsafe,” Anderson says. Anderson says people at the border are fleeing situations where children are threatened to be killed as manipulation tactics against parents. Situations where women are raped and neighbors are victimized. These are not occasionally occurrences for a statistic war. They are instead very real threats. “Everybody is programmed to want to live, right? Nobody is going to stay in an unsafe situation. If I came home today and somebody said ‘If I see you tomorrow I will kill your child,’ I would leave. I think we all would. And so, that is what is happening. That’s the reality of what is happening. These people are refugees and they need help,” Anderson explains. vs. 4: Love is patient, love is kind. It does not envy, it does not boast, it is not proud. vs. 5: It does not dishonor others, it is not self-seeking, it is not easily angered, it keeps no record of wrongs. vs. 6: Love does not delight in evil but rejoices with the truth. vs. 7: It always protects, always trusts, always hope, always perseveres. vs. 8: Love never fails. But where there are prophecies, they will cease; where there are tongues, they will be stilled; where there is knowledge, it will pass away. Reread 1 Corinthians 13:4-8 while keeping the refugee, the vulnerable, and the immigrant at the forefront of your mind. For example, read it as love is patient [with refugees]. Love is kind [towards the vulnerable], etc. Bethany currently has numerous programs to help refugee/immigrant children and unaccompanied minors across the U.S. Anderson says “any child under the agent has the right to remain in the U.S. until an immigration judge hears their story.” During this waiting period, Bethany helps provide these kids with foster care until they are reunified with a relative. Currently Bethany serves about 200 kids in this way. 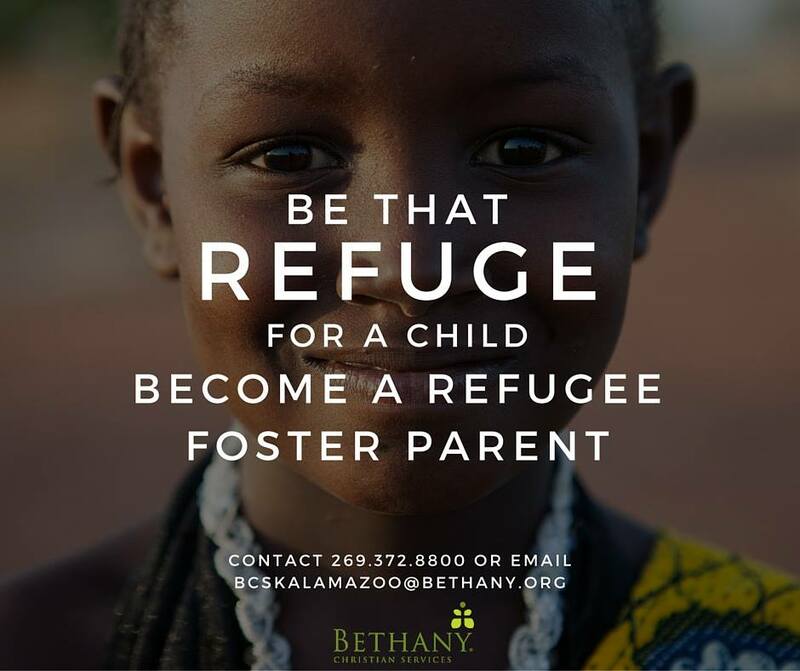 Bethany also has a large refugee program to help resettle refugees and refugee children from around the world. Not sure how to love well in this scenario? Bethany has an extensive volunteer program for folks to get involved with. Volunteers can help by tutoring or mentoring children. A volunteer can come alongside a refugee family and help them resettle into a new apartment. “Refugee families and refugee children just need so much. They need so much care and so much love and so there’s just ample ways to get involved if people have that desire,” Anderson says. 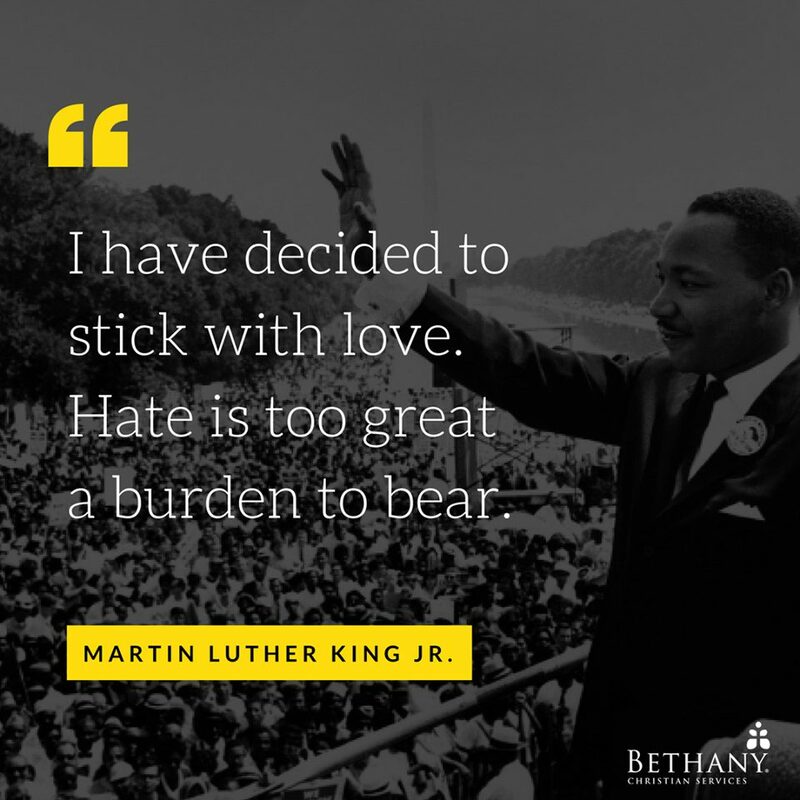 Regardless of the politics surrounding helping people different from ourselves, take the opportunity to come alongside a vulnerable person or family with Bethany. Use that opportunity to obey God, share a love that drives out fear, and learn about someone’s story. “We don’t have to be afraid of refugees and immigrants. We don’t have to be afraid of them. I have worked with this population my entire career and I truly think that the people that I have encountered are amazing, are lovely, lovely people who truly just want to have the opportunity to raise their families, to be safe,” Anderson explains. Pray for a heart that draws near to Christ and is capable, through Christ’s strength, to love without fear. Ask God to lead your heart in how to respond to refugees and other vulnerable people, as well as ways to tangibly help. Finally, pray that God will move among the vulnerable, the immigrants, and the refugees to make known His love and the truth of the Gospel tangible. Get involved through Bethany here! 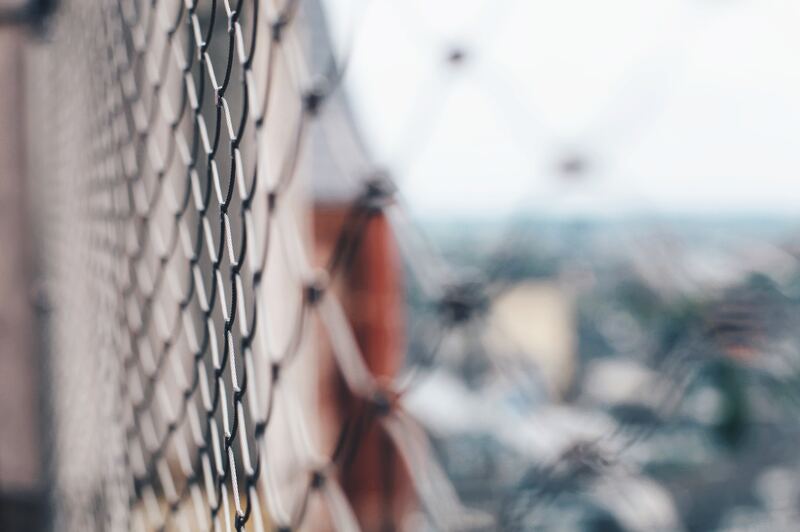 Header photo by Daan Huttinga on Unsplash. Ask God how you can help the vulnerable. Also, pray God would make known His love and the truth of the Gospel tangible among people at the southern border.